Coming in November, we’ll be covering how a route planner can significantly improve your holiday delivery efficiency, satisfy your customers & reduce your overtime labor costs. The year has gone so fast, it’s amazing that the holiday are closing in. For companies involved in pick-ups, deliveries, or service calls, this can be one of the craziest, busiest times of the year, with the fleet running from dawn till dusk, and beyond. Given the frenzied activity during the holidays, it’s one of those times when your operating costs will go up, with increased fuel costs and increased labor costs. In early November, we’ll explore how deploying an affordable, easy-to-use route planner that can handle more than 10 stops and multiple vehicles will make your holiday pick-ups, deliveries, and service calls more efficient. In the process of deploying route planning software, you’ll lower your fuel & labor costs, and be on the road to saving money and time all year long. It’s interesting to note that the United States Postal Service expected to deliver 750 million packages, equating to roughly five million packages per day, for the 2017 holiday season. While RouteSavvy that don’t handle that kind of volume, most businesses & non-profits with small to mid-sized fleets still see epic volume during the holidays, with fleet usage escalating exponentially as you get closer to Christmas. 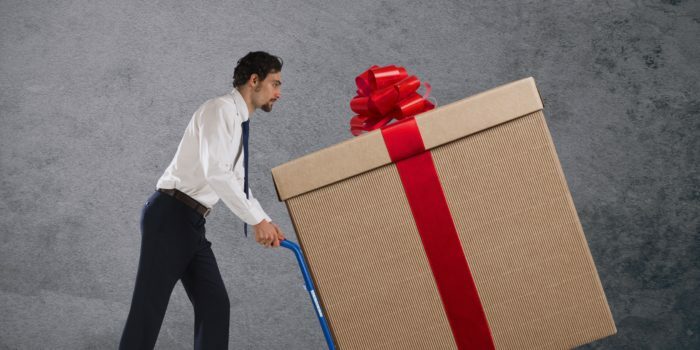 You’ll learn how RouteSavvy can help you get a jump on holiday delivery efficiency, and more easily handle the volume of activity that occurs during the holiday season. In the meantime, check out our Free Route Planning Software Buying Guide. 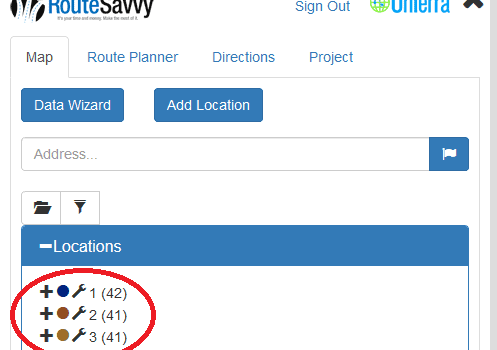 Better yet, check out the Free, 14-day trial of RouteSavvy route planning software. 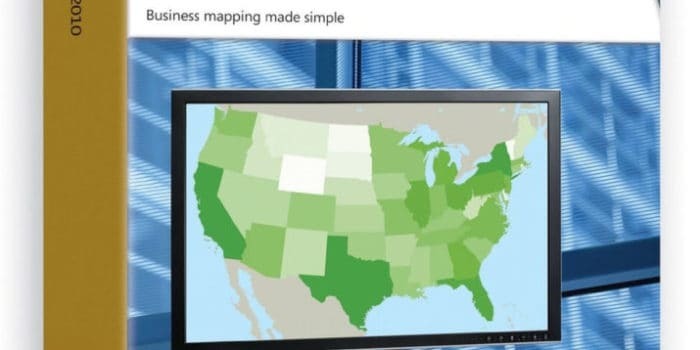 Are you still using MapPoint? 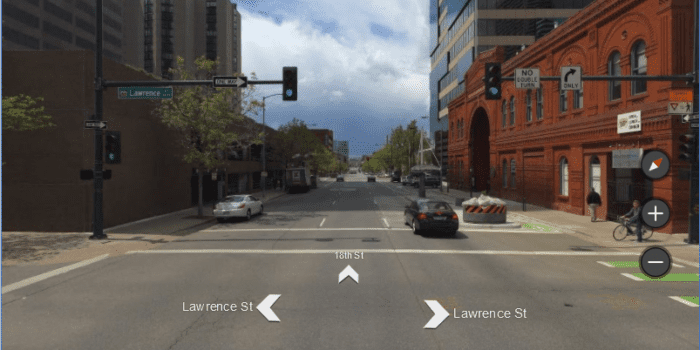 RouteSavvy has better map data that is updated regularly.